Over the last four years, Smarty Ears and Bilinguistics have been working on the first and only articulation app fully standardized on the iPad. The Bilingual Articulation and Phonology Assessment has been available on the app store since 2011 as a non-standardized qualitative assessment of Spanish only articulation and phonology skills. In 2012, BAPA was updated to include one of its kind feature on any bilingual assessment for articulation: the ability to evaluate both English and Spanish skills for each student. The application was also able to be used by English speaking speech-language-pathologists to assess English speaking students. 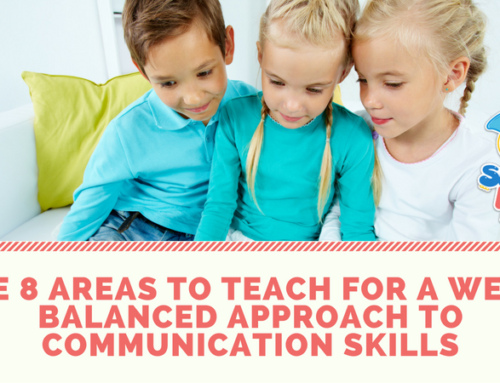 BAPA quickly became one of the most versatile assessment options for evaluators, as it permitted the assessment of students regardless of their primary language. In 2014, Smarty Ears updated BAPA to its version 2.0 to include standardization. This is a ground breaking advancement for speech pathologist who up until now had to rely only on bulky and outdated paper based evaluation tools, or on qualitative assessments of articulation and phonology on the iPad. “We are very excited about the release of the version 2.0 of BAPA. As a speech-pathologist who did primarily evaluations with Spanish speaking students all over the Dallas area, having an iPad application that can automatically not only provide me with standard scores immediately after an evaluation but also an automated report, I can say this is one of the most exciting contributions I have made in my profession,” said Smarty Ears CEO Barbara Fernandes. It is very important that English speaking speech-pathologist understand that the use of the term “Bilingual” on the name of the application, does not refer to the fact that the app was designed to be used only by bilingual SLPs, but to the fact that it can be used to assess two languages: English or Spanish or both. 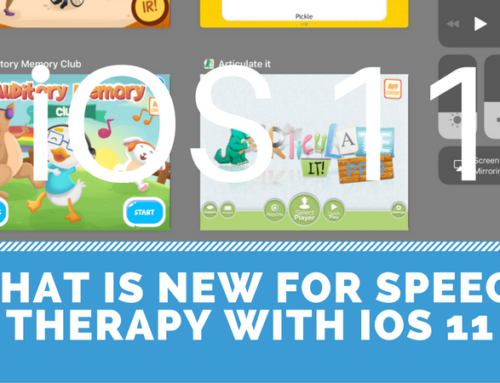 Smarty Ears has been on the forefront as the only app developer to create iPad based assessments for speech pathologists. 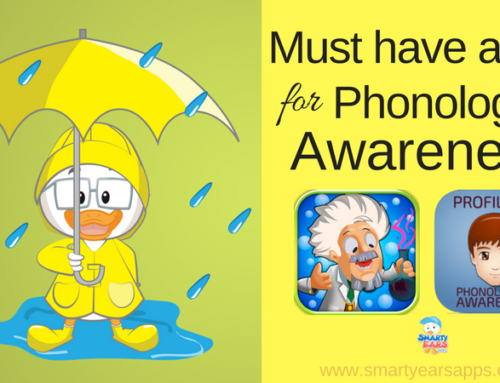 Smarty Ears has released evaluation tools for language, basic concept skills, phonological awareness skills and of course articulation.